Established in 1985 and known as one of the most sought-after properties in Myrtle Beach is the Kingston Plantation. This pristine community is situated on 145 acres with a direct oceanfront location. 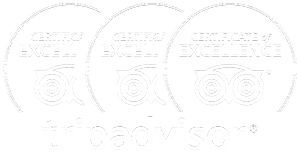 Easy highway access and main local roads make the Kingston Plantation rentals extremely convenient. Shopping, dining, golf and the finest of attractions can all be found within just a short drive of the Kingston Plantation condos for rent. Endless activities and amenities await for your enjoyment. Kingston Plantation in North Myrtle Beach, SC houses one of the largest full-service Sports & Health Clubs Myrtle Beach has to offer. The club features racquetball courts, yoga studios, fitness center, indoor pool, sauna, whirlpool and much more. Golf and tennis enthusiasts will be delighted with the on-site dedicated golf desk providing service to over 100 local courses. From its 9 lighted tennis courts, enjoy a match on both hard and clay surfaces. Just steps off the sand, you’ll find the 50,000 sq ft waterpark complex featuring things like, water slides, pools, lazy river and kiddie pools to name a few. 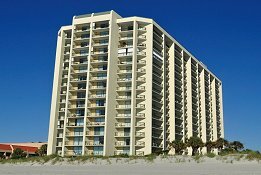 Whatever you need, chances are, you’ll find it here at the Myrtle Beach Kingston Plantation condo rentals. 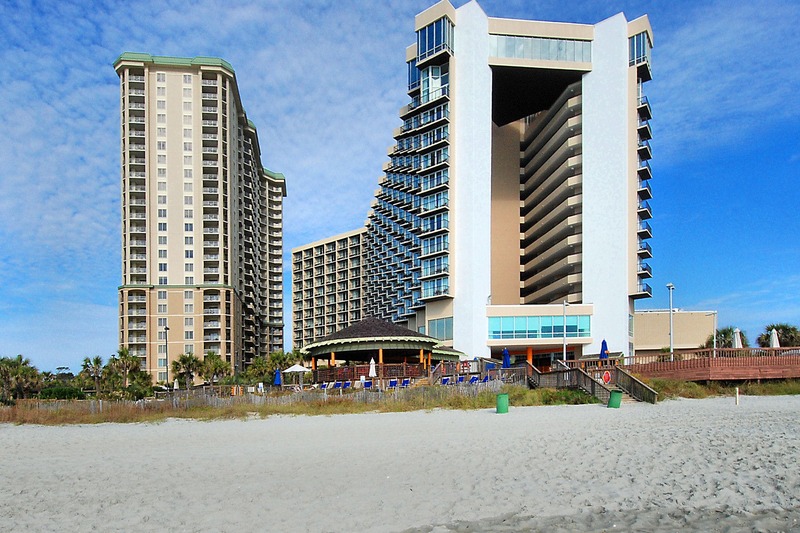 Check out the Kingston Plantation vacation rentals in North Myrtle Beach below. 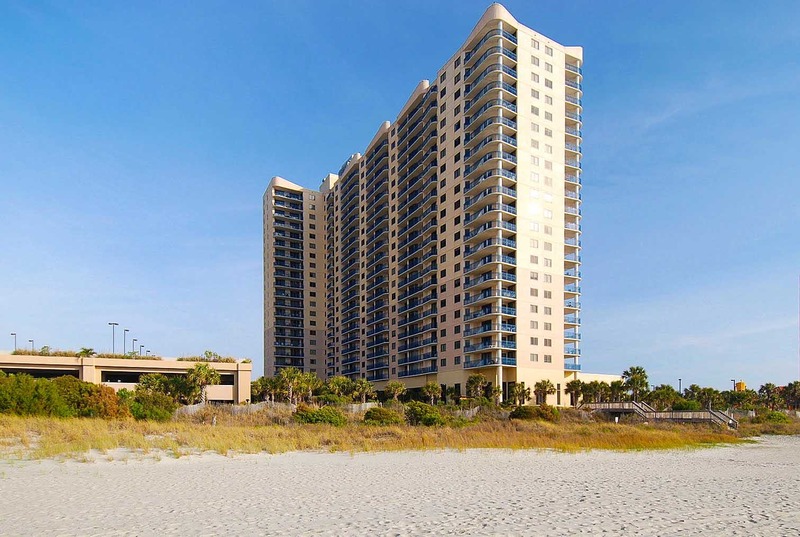 Located on the North end of Myrtle Beach, these spacious condos are situated in one of Myrtle Beach's exclusive communities, Kingston Plantation. Attached to the Hilton Myrtle Beach Resort in Kingston Plantation. Many on-site amenities. Minutes to the areas best attractions. South Hampton is located within the pristine Kingston Plantation community. Many on-site amenities including dining options. Minutes to the finest shopping,dining and attractions.